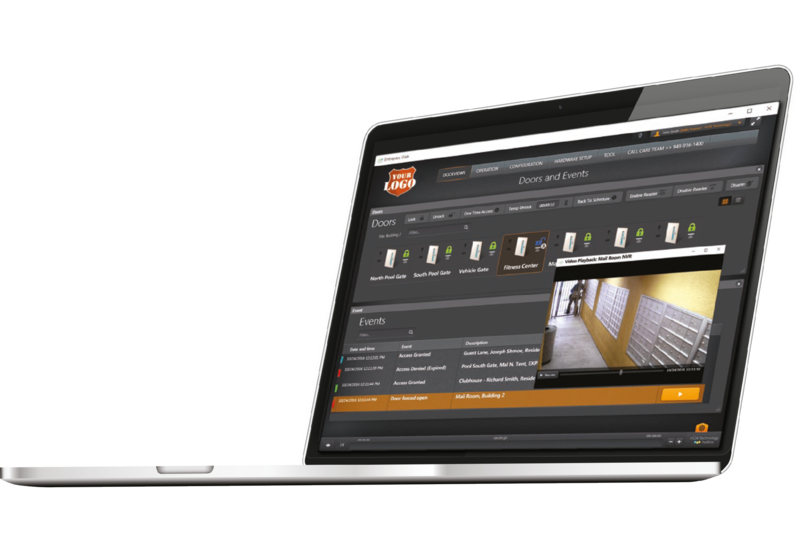 Many customers just don’t want to be bothered with the logistics of hosting their own access control systems. 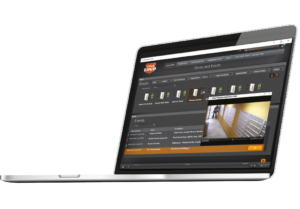 You can now offer them the option of cloud-based offsite monitoring that will allow them to concentrate on their core business while you handle the access control components. 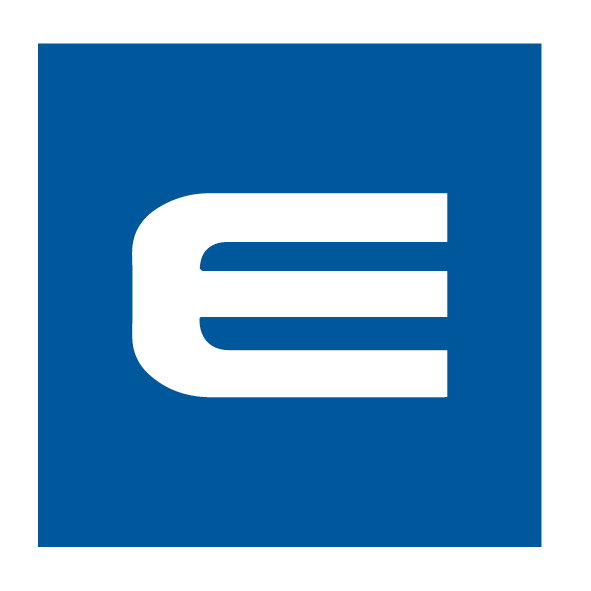 Developed over a decade ago, and now available in South Africa from Elvey, Hattrix is a robust cloud-based access control system hosting platform. Supported by Kantech’s EntraPass web platform and EntraPass Go Mobile App, the platform offers enhanced user experience by delivering remote and convenient real-time access. Monitor events by floor plan. Kantech’s Hattrix cloud-based access control hosting solution is the perfect complement to Tyco’s Trifecta fully-integrated access control, intruder detection and surveillance solution. The access control component – EntraPass – is yet another Kantech technology.